In this Module, we'll begin our journey working alongside the Moon phases, beginning with the start of the Moon cycle, the New Moon. You'll learn all about the energy of each Moon phase and how to apply it to your own personal life in order to get back in the balance and flow with the energy of nature. You will notice this subtle energy shift will magnificently shift every aspect of your life. You'll learn how to work with the receptive and active phases to work towards bringing your intentions and goals into manifestation. You'll also work with Moon Rituals for each phase to utilize the Moon energy in amplifying your personal energy — aligning you to the energy of nature that is flowing and allowing. Don't forget to download the workbook for each lesson. For this Module, there is so much more information regarding each Moon Phase in the workbook, so be sure to go through them thoroughly. In this introduction video, you'll learn all about Moon Rituals and Sacred Spaces. These two aspects will be important in your journey alongside the Moon phases to enhance and amplify your energy and mindfulness. 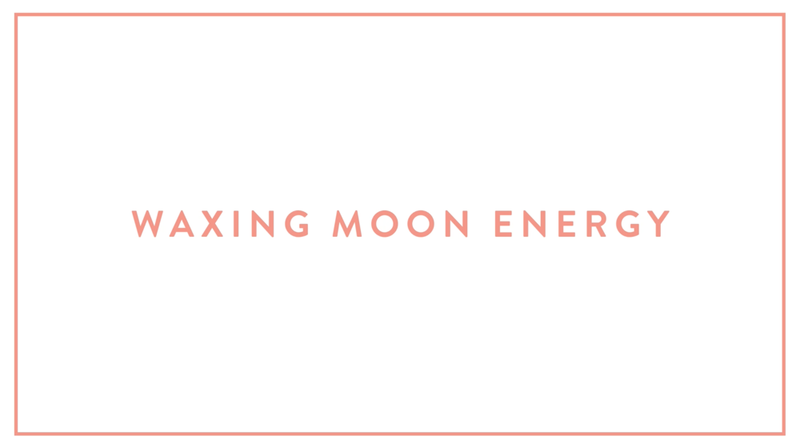 In this lesson, you'll learn basic Cleansing Rituals and How to Create Your Sacred Space, but as you continue to work alongside the Moon phases each month, you'll learn to take on a practice that is more intuitive to you and what works best for you and your energy. We begin the Moon cycle with the New Moon. In this lesson, you'll learn all about the energy of this Moon phase and how to utilize it in setting your most powerful intentions and goals. Let's get started flowing with the Moon! Also included in this lesson is a New Moon Guided Meditation (video below). This meditation will help to further align and balance your energy to this Moon phase. Phase 2 of the Moon cycle is when the Moon begins it's waxing — or growing — period. You'll learn what the Crescent Moon represents and how you can begin to align your energy to this beautiful receptive and reflective Moon phase. Also included in this lesson is a Crescent Moon Guided Meditation (video below). This meditation will help to further align and balance your energy to this Moon phase. The First Quarter Moon is when you begin taking action. What is your inspiration and intuition telling you? It's time to allow your creativity to shine, take inspired action, and begin to release the blocks that are holding you back. Also included in this lesson is a First Quarter Moon Guided Meditation (video below). This meditation will help to further align and balance your energy to this Moon phase. The Gibbous Moon supports you in your expansion and momentum of energy. In what ways are you letting go of any judgements and opening yourself up towards allowing your own expansion, flow, and joyful manifestations? Also included in this lesson is a Gibbous Moon Guided Meditation (video below). This meditation will help to further align and balance your energy to this Moon phase. We've reached the peak of the Moon phase, represented by the Full Moon. 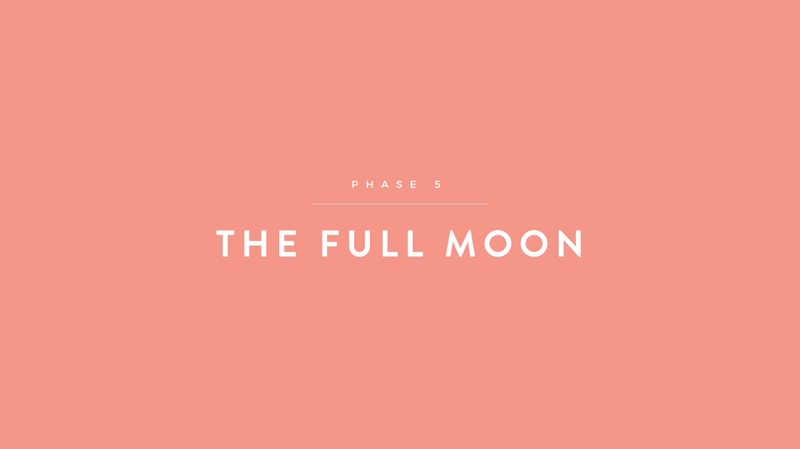 This is one of the most important phases in the Moon cycle, and you should really take the time to go through the workbook and align your energy through the rituals provided. This is a powerful time for cleansing and clearing your energy and emotions that no longer serve you. By doing this, you open yourself up to receiving new, positive energy and manifestations that follow. 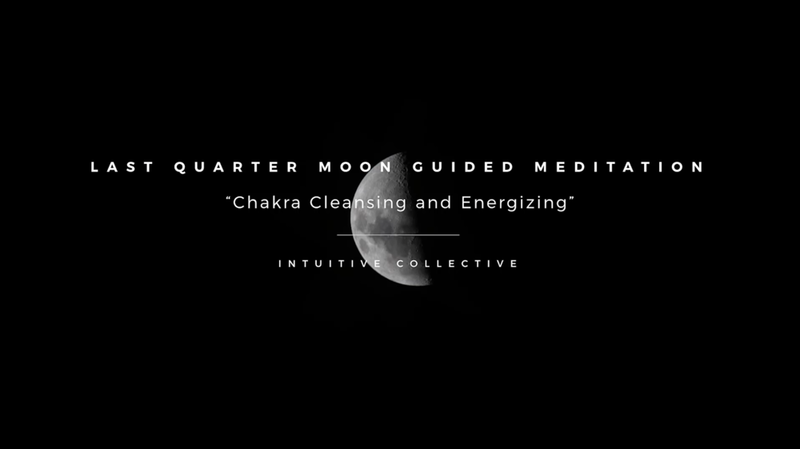 Also included in this lesson is a Full Moon Guided Meditation (video below), a Chakra and Aura Cleansing Technique, and a Chakra and Aura Healing Technique (audio below). These techniques and meditation will help to further align and balance your energy to this Moon phase. The Disseminating Moon begins the Waning phases of the Moon cycle. This is when the Moon begins to diminish in size and signifies a resting period and the releasing of energy. In what ways can you share what you've learned so far? This begins the time of integration and further alignment through your clarity. Also included in this lesson is a Disseminating Moon Guided Meditation (video below). This meditation will help to further align and balance your energy to this Moon phase. The Last Quarter Moon gives you the final action phase to further integrate and align your energy through outward action. What progress have you made so far? And how can you continue on your path of manifesting your intentions and goals? Also included in this lesson is a Last Quarter Moon Guided Meditation (video below). This meditation will help to further align and balance your energy to this Moon phase. This is the final phase of the Moon cycle! In this receptive phase, you want to reflect and relax as you integrate the energy of the Moon cycle you were just in. The energetic shifts are subtle but powerful, so although you may or may not feel a difference from the beginning of the Moon cycle, so much more is happening on a deeper, energetic level. Take this time to reflect upon the steps you've taken so far, and continue to release anything that does not serve you as you take the next steps into the upcoming New Moon cycle. Also included in this lesson is a Balsamic Moon Guided Meditation (video below). This meditation will help to further align and balance your energy to this Moon phase.